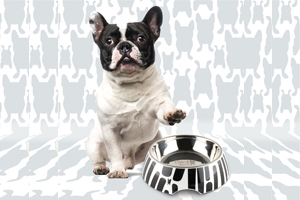 How often should you wash your pet’s bowls? [Contest] Vote NOW to help an animal shelter! 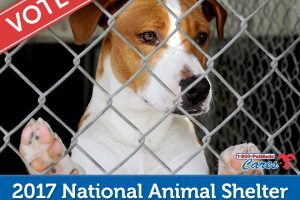 The first full week of November each year is National Animal Shelter and Rescue Appreciation Week, a week held to encourage people to become better acquainted with their local shelters and learn how they can help. 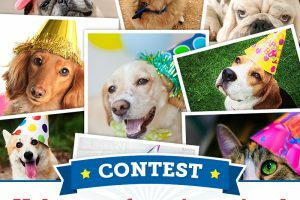 While the appreciation week ends Saturday, Nov 11th, voting in our fourth annual National Animal Shelter Appreciation Week Contest is live now through November 20th, and we need your help to select our winning groups! [Contest] Vote now to help less-adoptable shelter pets this DOGust!